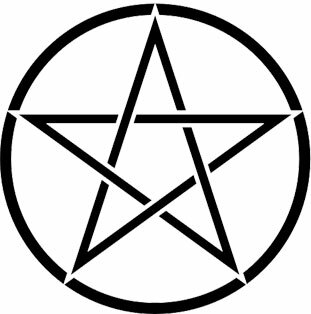 The Iron Pentacle is an outstanding and adaptable tool. Discover one more area the points can be experienced in relation to secrets. Familiarity with the concept of the Iron Pentacle is not a must, but strongly encouraged. Mark Your Calendar, Sync Your Phone, and Come to be Transformed!